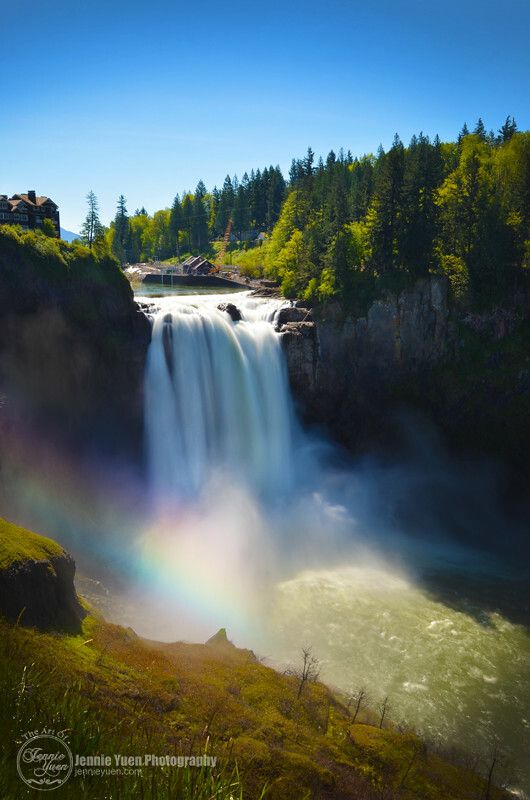 Snoqualmie Falls is one of Washington state’s most popular scenic attractions. 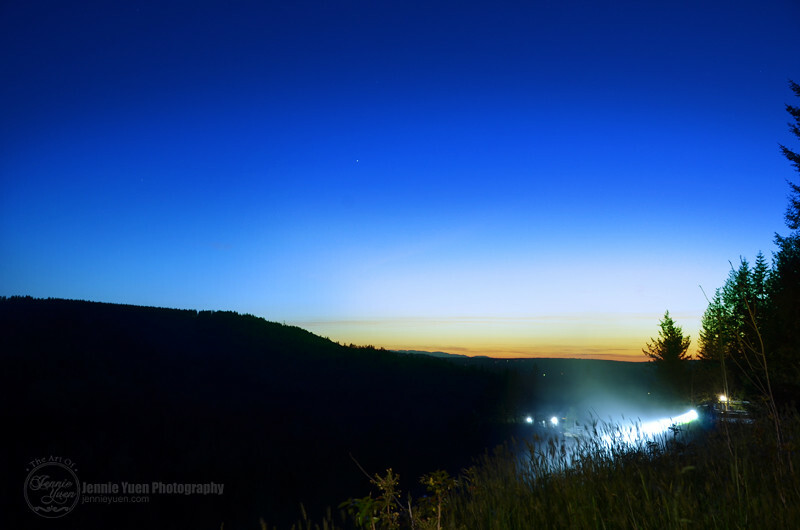 It is located about 30 minutes east of Bellevue, WA. It was a nice drive especially during the sunny weather. 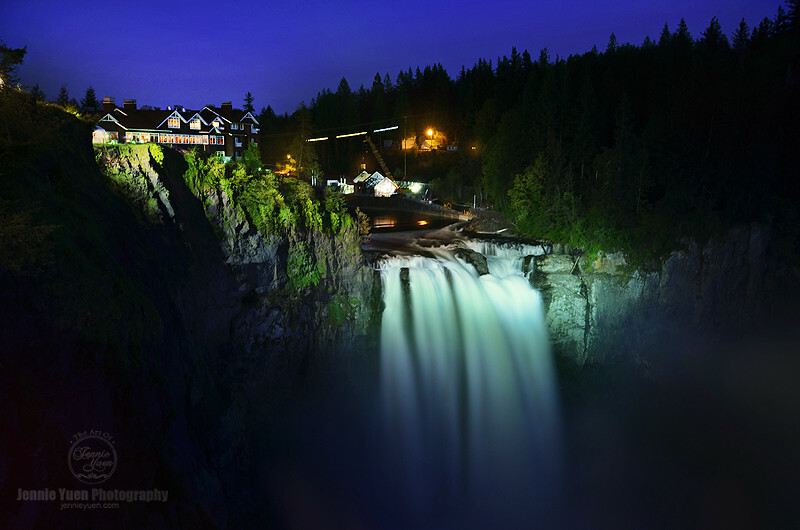 Below are some photos of the sunset and Snoqualmie Falls at night and during the day.